Tips to Crack RBI Grade B in 15 Days: The Reserve Bank of India every year conducts recruitment examination for the Post of RBI Grade B Officers. The recruitment process for the FY 2016-17 has started and is moving towards the Phase I Examination. Since the examination will be conducted on September 4, we have just around 2 weeks to prepare ourselves. Hence, this articles focuses on how devising a proper RBI Study Plan on how to crack RBI Grade B Examination in 15 days. Let us revisit the Exam Syllabus for RBI Grade B Phase 1 before we dig any deeper into the RBI Study Plan. The RBI Grade B Phase I Examination is an Objective MCQ based paper with 4 sections – Reasoning Ability, Quantitative Aptitude and English Language. The total time to solve the entire paper is 120 minutes. The paper will be bilingual in nature- English and Hindi. Every Bank Exam Aspirant concentrates on all the 4 sections mentioned in the Exam Pattern for the whole Year still as per the statistics only 1-2 % aspirants make it to the final merit list. The difference lies between Study Plan and Exam Strategy. Only these two factors play the major role in success or failure. Through this RBI Study Plan, we aspire to train all RBI aspirants with the help concise preparation tips to score 125+ in RBI Grade B Phase I Examination. Since our motive is also to squeeze the study plan in 15 days, we expect all RBI aspirants to stick to the schedule for the next 2 weeks. 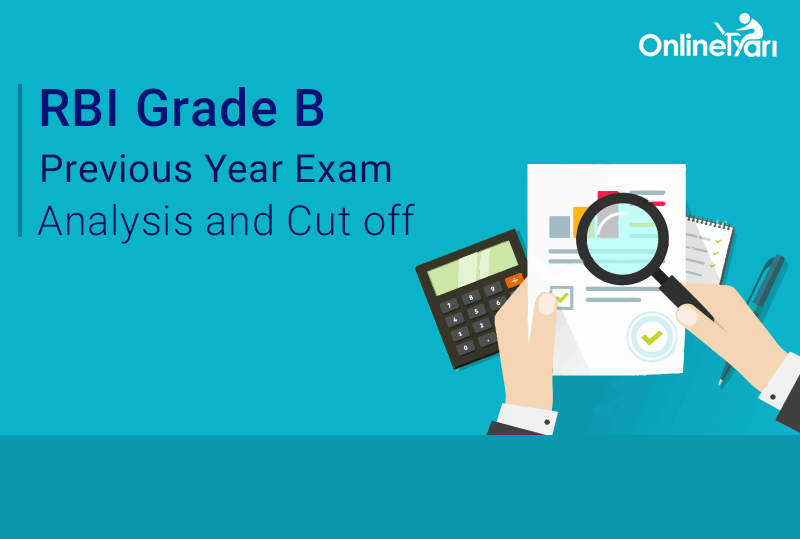 To start your preparation, analyze the previous Year Exam analysis from this you will come to know about the Important Topics section wise. Make sure you don’t miss the topics that are important from the Exam point of view. Dedicate 2-3 Day to Each section to cover the basic revision of the concept and start practicing. Follow the rotation rule that will build your interest in reading. Focusing on just one will leave you bored. Dedicate 2-3 hours daily to General Awareness Part, focus more on Economic /Static/Financial Part. If you stick to this schedule, you can easily complete the section-wise preparation with 4 days in hand, which can be dedicated towards better time management. Once you are done with sectional tests, appear for the full length mock test and analyze the score and timing sectional and overall. Here we are sharing a complete Examination management sheet keeping in mind the entire factor. Factors like optimal score to be focused in order to Qualify surely, Good Attempts to secure optimal score and the time within which you have to manage the attempts. We wish you all the Best for the upcoming RBI Grade B Phase 1 Examination. Hope you stick to our RBI Study Plan and Crack this Recruitment Examination.